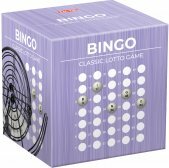 Turn the Bingo cage, read out the number and listen out for a “Bingo!” With its easy-to-learn rules, this classic game never fails to entertain and excite! With high quality game parts and a great metal Bingo cage, Collection Classique Bingo is a real knock-out of a game! Draw Out contains 1 800 words to draw in 6 different categories. The first player to reach finish wins the game! Draw pictures and try to make the other players guess what you are drawing! Pick a card and imitate the emotion shown on it. 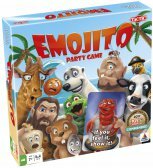 It’s now up to the other players to guess which emotion you were trying to channel! 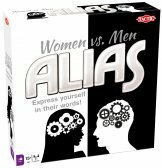 The first player to make five rounds around the game board wins! Each player puts on a headband with a card in it. 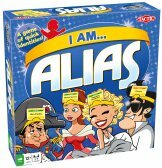 Now the player in turn must explain to each player what character they have on their headband. The player, who gets the furthest during a set number of rounds, wins the game! Explain a word to your teammates and pass the Panic token to the other team. The timer goes off at random times so you never know how much time you have left... The team, who collect five Panic tokens first, lose! 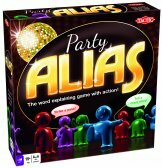 Travel version of Party Alias. 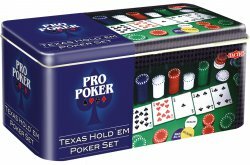 Contains absolutely everything you need for a proper poker night! Comes with 2 decks of casino quality playing cards. The game instructions are clear and easy to follow. Roll the die and try to perform an active or passive challenge, according to the space on which you land. 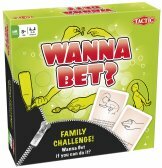 The other players bet on whether you’ll be successful or not, while you win the same amount if you manage your challenge! 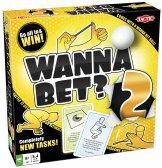 Each player tries to solve both physical and puzzling tasks to win big, while the other players bet on whether they can manage the task or not. 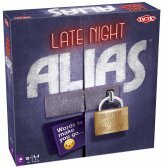 Place nine letter cards on the game board, turn a category card and set the timer in motion! 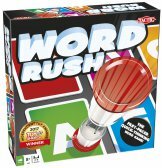 You have to come up with words using one of the letters, but the longer you take, the more time the next player will have!